Trending in the wrong direction. K-12 school violence on the rise. Keeping students safe–mentally and physically–is priority no. 1 for every school administrator. 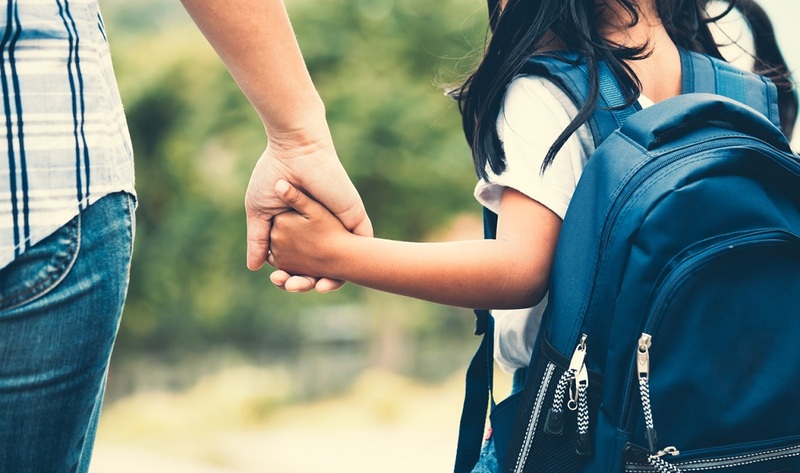 Recent research shows that keeping students safe is vital to student health and success. A strong reputation for safety also removes distractions, and contributes to the perception of a high-quality school. 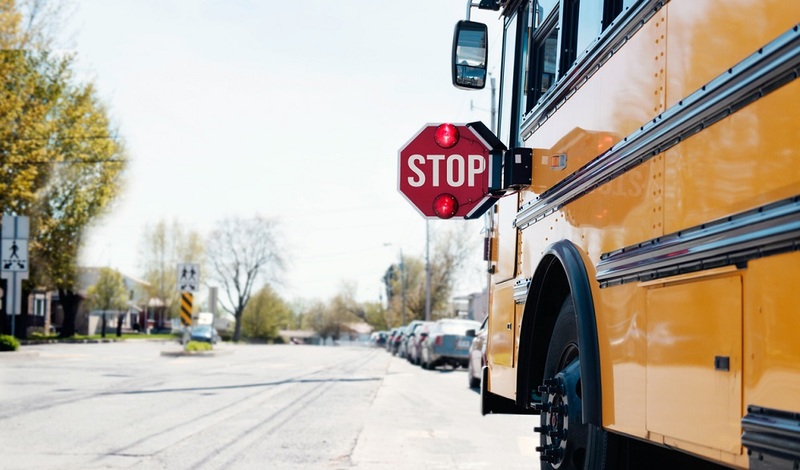 Unfortunately, despite the best efforts of educators, recent findings reveal a student population that feels less safe in school than at any other time in the history of public education. 1. Hate crimes in K-12 schools and college campuses spiked by 25 percent in the last year. An FBI report released last week found that hate crimes–defined as a “criminal offense against a person or property motivated in whole or in part by an offender’s bias against a race, religion, disability, sexual orientation, ethnicity, gender, or gender identity”–spiked by a quarter at K-12 schools and colleges between 2016 and 2017, marking the second consecutive year that hate crime reports increased by at least that much in schools, according to The 74. 2. Reports of bullying rise by five percent over the last two years. A report from the nonprofit YouthTruth–which surveyed more than 160,000 students nationally–found that the percent of students who say they were bullied rose by five percent between 2016 and 2018. Today, one-third of K-12 students say they’ve been bullied. 3. Incidents of school violence more than double in 2017-2018. 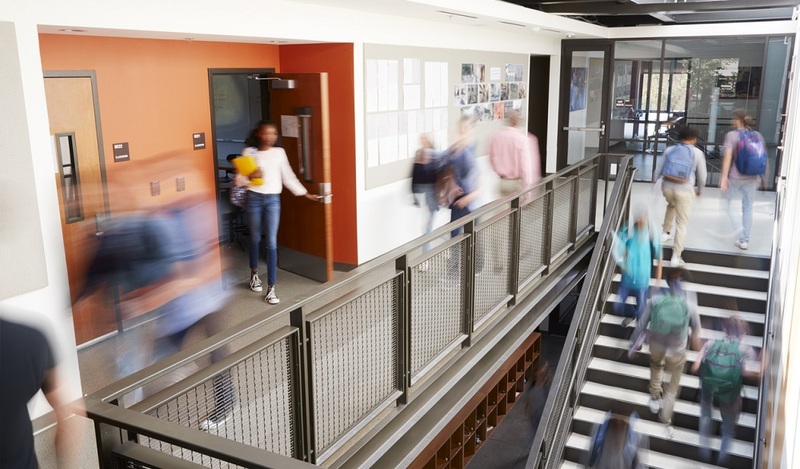 A report from the nonprofit Educator’s School Safety Network revealed a huge increase in the amount of threats and violent incidents in schools. 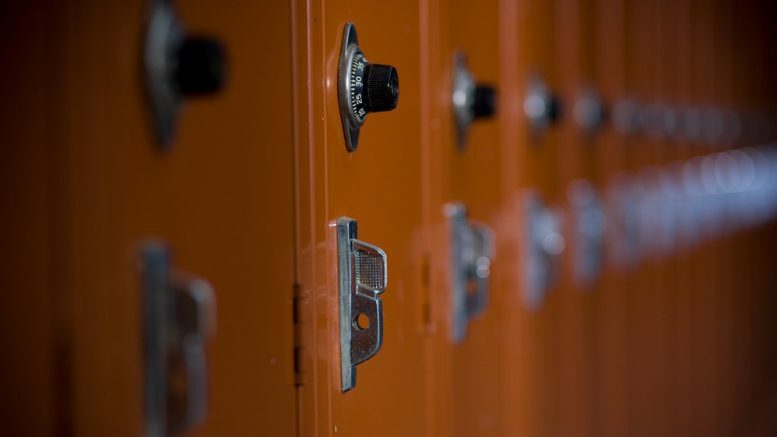 During the 2017-2018 school year, there were at least 3,380 threats made in K-12 schools, according to researchers–an increase of more than 60 percent over the previous school year. More alarming, the amount of actual violent incidents rose by 113 percent over the previous year. We can–and experts will–speculate on the exact causes of this spike in school violence. The current political climate and student mental health concerns will likely rise to the top of any list. Understanding the attitudes and circumstances that breed unhealthy and unsafe behaviors is a critical step. 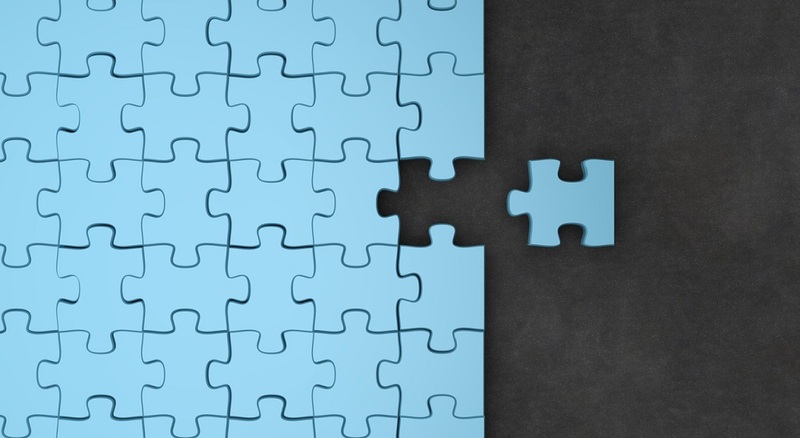 But, more important than understanding these issues, is our ability to talk constructively and openly about them. These conversations don’t have to happen in person–we’ve seen several examples of districts providing students, parents, and staff members with safe spaces online to report concerns and seek help. What’s important, is that they happen regularly and in the ways in which students and others feel comfortable having them. In the face of rising school violence, districts must continue to have constructive conversations with their communities. What steps is your school or district taking to engage its community in important school safety conversations? Tell us in the comments. Be the first to comment on "Trending in the wrong direction. K-12 school violence on the rise."